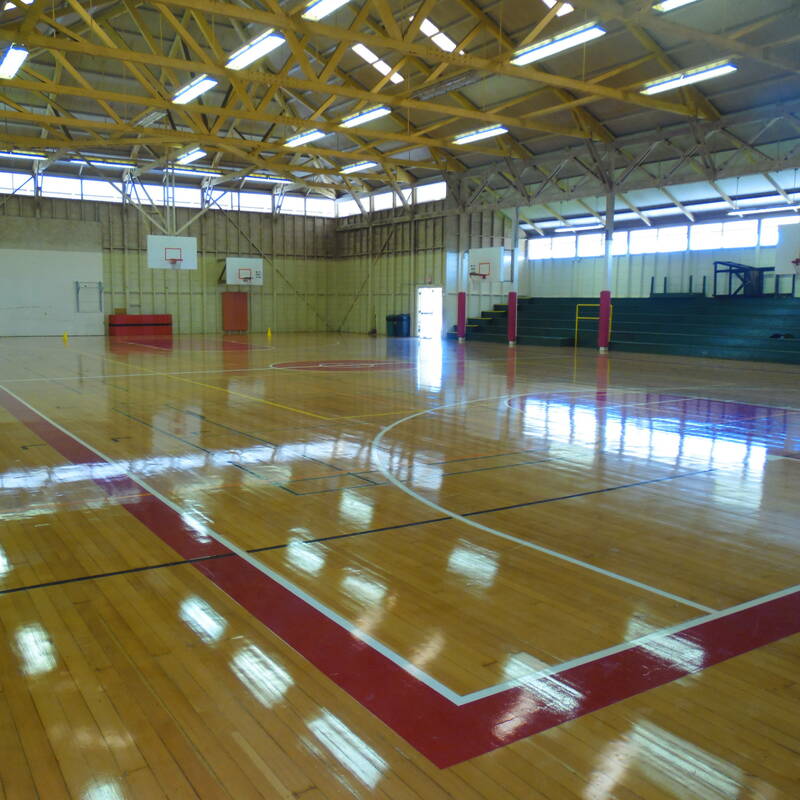 Repairs to Hilo’s Joseph G. Andrews Gymnasium have been completed, allowing the Hawai‘i County Department of Parks and Recreation to reopen the popular facility located within Waiākeawaena Park. Old wax buildup was removed from the gym’s floor, which was then sanded and coated with a new layer of wax to protect the playing surface. New lines were painted to accommodate different sports, termite damage repaired and replacement basketball backboards installed. The Department of the Parks and Recreation’s Maintenance staff performed all of the work in-house. Basketball Shooting Clinic (ages 9-14) Wednesdays 4 to 5:30 p.m.
Volleyball (ages 7-14) Thursdays 3:30 to 5 p.m. Craft clubs (ages 5-12) Thursdays 5:30 to 6:30 p.m. Speed and Agility workshops (ages 7-14) Saturdays 2 to 4 p.m.
For more information, please contact Maurice Janado at 959-9047.